Many business owners in Baltimore will tell you that they are hugely concerned with their buildings exterior more than other aspects of their interior spaces. This is because the exterior appearance constitutes a significant portion of brand equity. Wind, insolation, rain, and other environmental factors can negatively impact your buildings appearance. This is why Exterior Insulation Finish System (EIFS) installations have been rising in demand over the past few years. EIFS which is also referred to as stucco is usually installed on both residential and commercial structures. The other challenge stucco finished building owners have been facing is finding stucco contractors who are conversant with EIFS building installation. Such contractors are not many in Baltimore and the few qualified, may not be easily accessible. Because of this, mildew, mold, water intrusion, and even pests take advantage of cracks and gaps in walls to inflict further damage on constructed stucco homes. If your building is installed with stucco, you need to make prior arrangements for a professional commercial EIFS contractor who can regularly assess and help you repair your damaged EIFS siding. 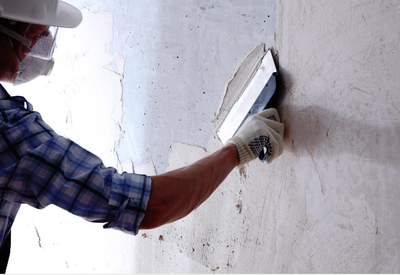 We are one of Baltimore’s best stucco repair contractors. Our focus is in helping business owners to get top-quality EIFS repair services for their buildings. Irrespective of the need you may have, our adjustment services are customized to meet those needs. We cover anything from new development stucco all the way to improvements on existing buildings exterior. If you are looking for a Baltimore EIFS contractor who can help you with quality patches and corrections, we are here for that. We can give you a free quote plus attractive discounts depending on the scale of your stucco wall project. EIFS wall systems are energy-efficient and durable building materials that have been used as a construction standard for many years in building exteriors. 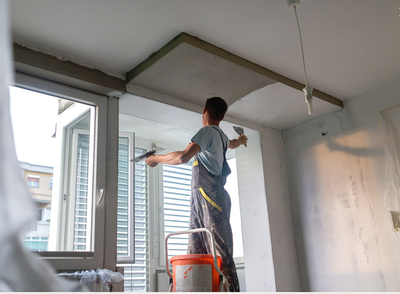 These systems help make your stucco house comfortable and dry, factors that have a direct impact on your productivity. When EIFS system is installed, it creates a barrier which traps cooled or heated air inside while at the same time keeping moisture and cold outdoors. Because of its resilience and cost-effectiveness as a building material, EIFS siding offers you brilliant water-resistance compared to wood. The next best alternative is metal, but this is quite expensive to purchase and its installation takes a much longer time. EIFS stucco systems are much simpler to place and do not fade or rust like metal. Thanks to the versatility of stucco, you can choose whatever color you want. This is particularly important in commercial buildings where business owners want their company themes to stand out right from the outside. EIFS come with a porous surface which easily absorbs paint thereby giving you the double advantage of structural protection and curb appeal. 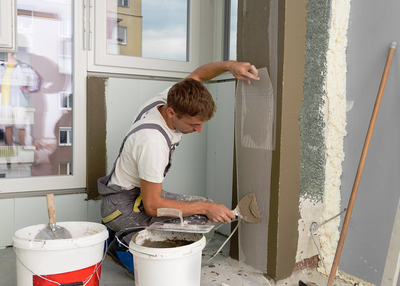 The application of stucco is similar to that of paint or spackling paste. It doesn’t take much time to install EIFS which means within a short time, your building will have a brand new exterior barrier that enhances its functionality. The only drawback to stucco is that it is a softer material and this is a problem experienced in aging buildings as well as those that are exposed to the elements. 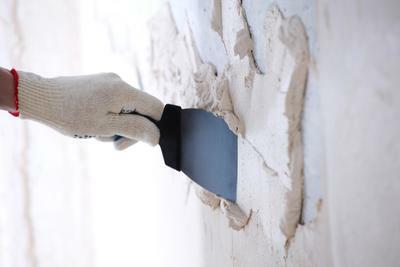 Some of the stucco problems may just be on the surface, but others can go deep into the structure itself. If your EIFS siding installation is not operating at its full potential, you may experience unnecessary energy losses and subsequent increase in power bills. Instead of moving your thermostat needle every time, give us a call to help you fix the issue. We can handle stucco holes, storm-damaged stucco, damaged insulation foamboard, stucco cracks, missing EIFS, and new EIFS installations. 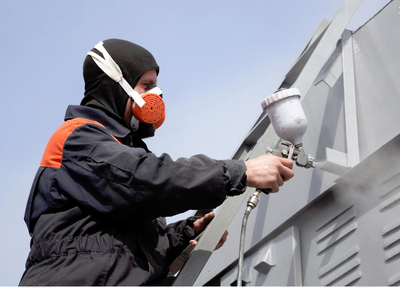 ​EIFS installation is a brilliant idea that every building owner should carefully consider investing in. That said, not everyone can install EIFS. The stucco contractors you choose can either make or break your project hence the need to look for a professional that has experience and familiarity with similar installations. Look out for verified stucco contractors when floating bids for your Baltimore commercial EIFS siding project. As a company, we are fully certified in EIFS installations and time and time again, we undergo self-initiated rigorous industry standard testing. Beware of bidders who go for the pricing advantage to lure you into their net. Charging below the industry average may come with its own consequences such as poor quality of work and inexperienced installations. 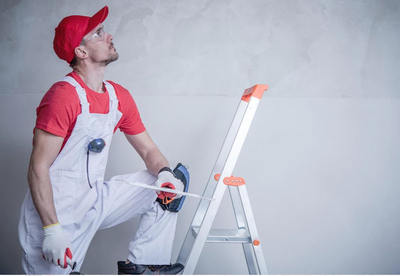 We understand that a good number of Baltimore construction contractors offer stucco adjustments and installations as part of their service portfolio. However, just by the mere fact that a contractor offers a service doesn’t mean that they do it par excellence. In order to produce a satisfactory EIFS patch, you need to have the right training for your technicians and the necessary tools for the job. Poorly installed EIFS siding looks terrible and its functionality is highly compromised. As a matter of fact, some of our Baltimore clients have come to us because they have decided to re-do their installation after a shoddy job by previous contractors. As a fully trained Baltimore contractor, our projects pass all construction inspections and we have the necessary documentation to undertake your project. We fully understand what it means for your commercial building to fail construction inspections. This could mean that you have to delay your business opening which comes with its own boatload of opportunity costs. Working with us puts you in a position of less liability as you enjoy perfect stucco installations completed in record times. Your project deserves complete stucco coordination and repairs that is why you need us to make that happen. Feel free to schedule us today for your upcoming EIFS development or stucco repair task.